Plans for President’s Day weekend? Good morning my WONDERFUL readers!! With President’s Day vastly approaching I wanted to get a feel of what everyone was planning on doing this upcoming weekend! Besides going to the beach or having bar-b-que’s with family and friends what else is there to do….SHOP! With every holiday that comes around the very FIRST thing that I think about is what SALES are going on in stores LOL! HA! It’s sad but very much TRUE! Unfortunately this weekend I won’t be able to shop because I am doing the 30 for 30 challenge ☹. But I have found the shopping hotspots for this upcoming weekend. 1. MACY’S is the #1 hotspot! Savings range from 25-75% off! Can’t beat that! 2. TARGET has cameras, printers, etc. on sale for unbeatable prices!! 3. JCPENNEY has really good sales on a regular basis! Don’t sleep on Jcpenney because they have some BAD clothes in there ladies and gents! Both Furniture and regular department stores will have items on sale this weekend. 5. WALMART as usual will have great deals on electronics and most likely clothing. 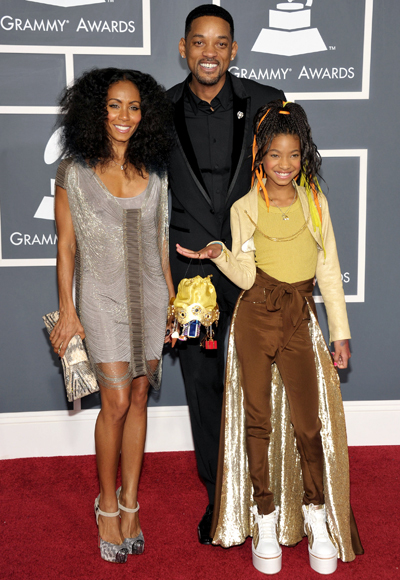 Pick your FAV: The 2011 Grammy Awards!! The 53rd Grammy Awards premiered tonight on CBS! I have to say that I was NOT at all impressed by any of the red carpet outfits. Take a look at the pictures below and vote on who you feel was the BEST dressed star at the Grammy Awards! Good luck because it is going to be tough and I don’t mean that in a good way!